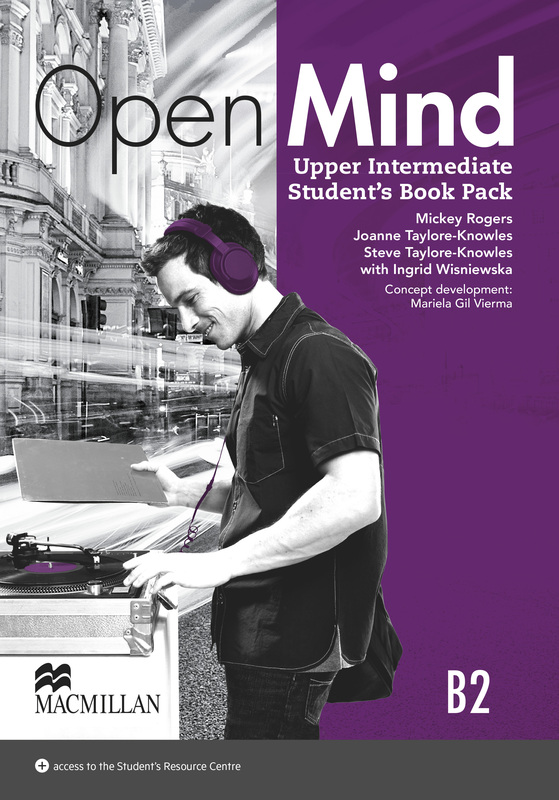 The Student’s Book Pack contains a visually-engaging print Student’s Book and online resources. Each unit incorporates the course theme of Life Skills, along with Grammar sections, Support boxes and a writing syllabus. A DVD is included and a webcode providing access to the Student’s Resource Centre where video worksheets and audio are available. The Student’s Resource Centre is bursting with materials to support the course, including audio, authentic video and worksheets.